The advent of summer is more often than not an anxiety-inducing time for Puget Sound–area parents. While we normally parent well above the national average by most measures, summer schedule coordination poses a challenge to the most poised and organized among us. Happily, ParentMap readers remain our most inspirational and reliable resource for recommendations when it comes to planning a boredom-free and enriching summer. 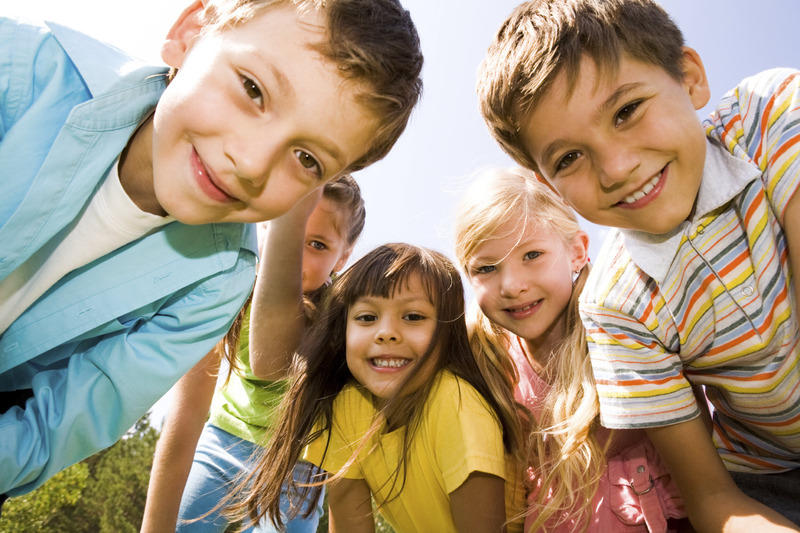 Read on for reader picks for best local camps and classes for your little ones. Stroum Jewish Community Center (SJCC) continues its multiyear reign as tops in the swimming category. Your votes flowed in for the “J,” which offers aquatics programs for babies to adults at its Mercer Island pool. Voters praise the “great teachers,” calling them “experienced” and “engaging.” One parent appreciates the facility’s “safe and fun environment,” and another calls it “the best place in our area for after-school care, camps and classes.” Among myriad other family and recreational programs, the J’s aquatics program has camps, parent-and-tot lessons, plus group, one-on-one and adult swim instruction. SJCC programs are open to all. You love Safe N Sound Swimming’s one-on-one lessons, as demonstrated by your votes. Parents appreciate how the short, individual lessons pack in a lot of progress, and one voter raves that “the instructors are fabulous.” Safe N Sound offers other programs, including summer camps, pool rentals and family swims at its Seattle location near Lake Union. Generations of kids have learned to swim at the local YMCA, and, according to your votes, the tradition continues in 2014. With YMCA branches all over King, Pierce, Kitsap and Snohomish counties, it’s no wonder voters laud Y swim lessons as “close to home” and “affordable.” One proud parent says, “Supernice teachers really improved my son’s swimming.” YMCA locations around the Sound offer a variety of aquatics programs, among many other recreational, fitness, child-care and camp opportunities for all ages. 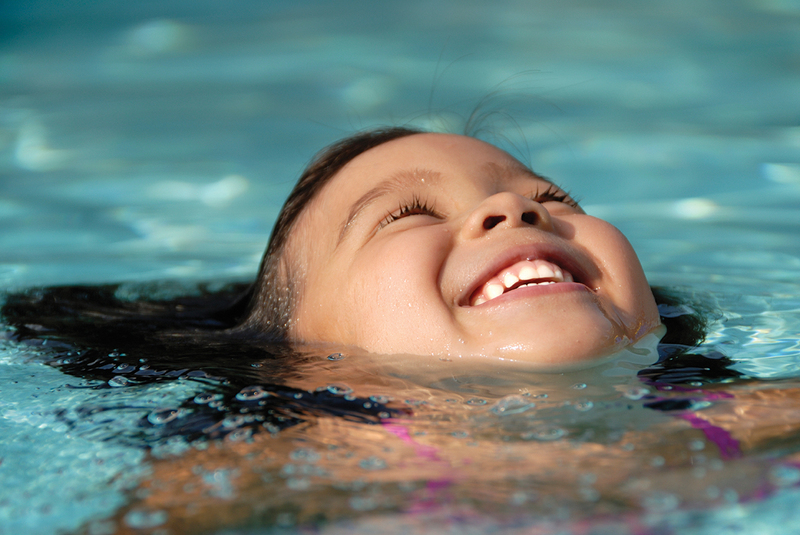 Waterbabies Aquatic Program and 7C’s Swim School round out your favorites in the swim category. One voter praises Waterbabies for its lessons for wee ones, citing “excellent swim instruction starting much earlier than most swim programs.” A 7C’s fan praises how its instructors “pay special attention to helping each child feel comfortable and confident” in the water. Waterbabies gives lessons at six different pools in the region; the 7C’s facility is located in Bothell. You used every superlative in the book to describe Creative Dance Center (CDC), and your heaps of votes crowned it the winner in this category. 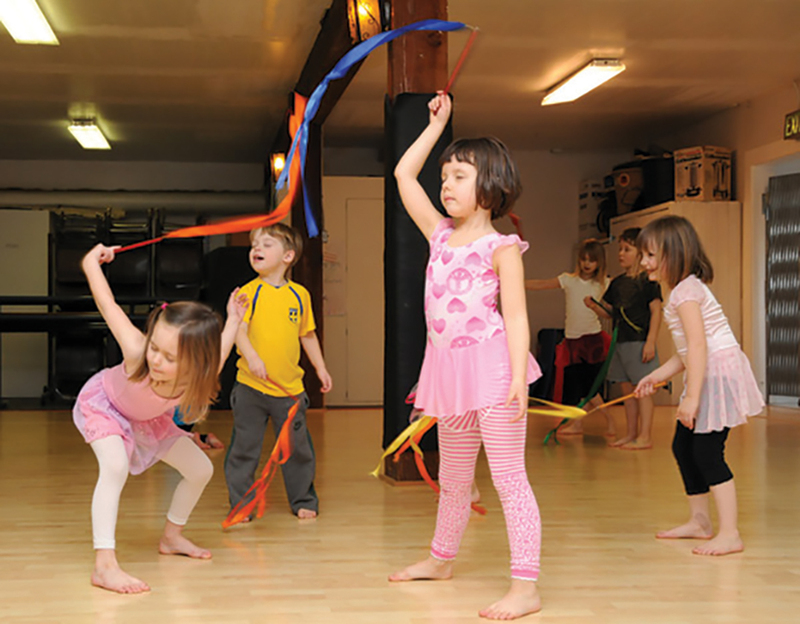 CDC’s classes connect dance, movement and creativity with brain development. This unique approach, including CDC’s signature Brain Dance, has had an impact on you. Many voters cite the instructors, calling them “fabulous” and “amazing.” You also like the “inclusive environment.” Reflecting the comments of many parents, one proclaims it a “truly phenomenal program for all children that focuses on brain development and the whole child.” CDC offers a variety of classes at its North Seattle studio for parents and tots, young children, teens and adults. You like both the classes and camps presented by the Pacific Northwest Ballet School. A variety of programs offered at the school’s Seattle and Bellevue locations provide instruction to young children, teens and even young dancers aiming for a professional career in dance. Little wonder that one voter lauds the school, connected to our region’s premier ballet company, as having “very disciplined dance and instruction.” Another commenter liked the inclusion of classes for boys. Seattle’s Illumination Learning Studio earned your votes for its variety of arts-focused classes, including dance. One parent commends the “great teacher, passionate about teaching different styles of dance for all kids to enjoy.” Illumination also offers parent-and-tot classes, piano instruction, an after-school program, preschool and summer camps. It sounds like lots of you are taking lots of classes with your wee ones, and Sunshine Music Together is your fave. One parent’s enthusiastic sentiment — “Most fun I have with my child all week!” — was echoed many times among voter comments. Sunshine Music Together’s classes involve tots from newborn to age 5 and their caregivers in interactive music and rhythm exploration. More raves extolled the “excellent teachers.” One fan proclaims that Sunshine Music “has it all: singing, music, play and a wonderful parent-child bonding experience.” Sunshine Music Together offers regular classes in multiple locations, including Seattle, Lynnwood and Redmond. 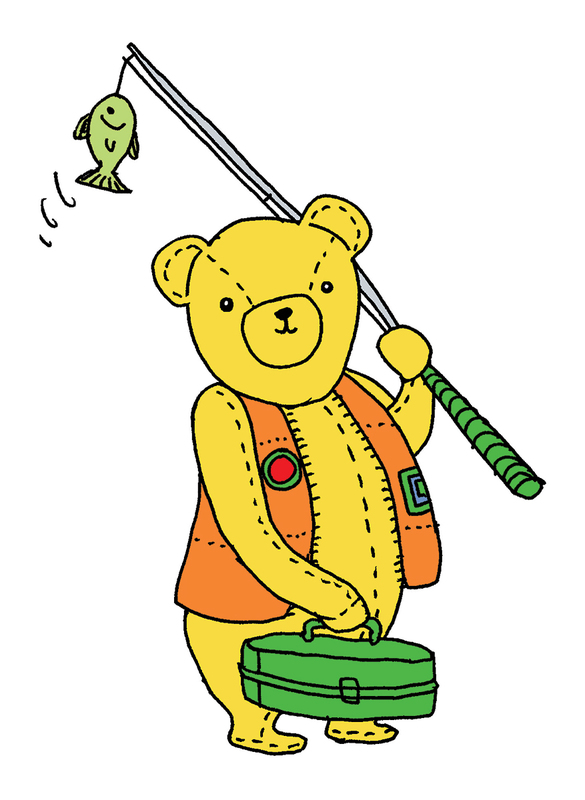 Sponge soaked up your votes for its classes in Spanish, French, Mandarin, Japanese and Hindi. Voter comments include this thorough praise: “Sponge offers a unique, fun and engaging approach to language learning for babies and children . . . and it’s really fun for parents, too!” Sponge offers classes for babies to age 4 with their grownups and “just kids” classes for ages 3–5, plus camps and elementary programs. Teacher Jana of Music for Everyone earned your votes as an “amazing” teacher with a “beautiful voice.” Parents praise her ability to engage little ones with fun and interactive songs while teaching real musical concepts. One states, “Jana Vitols has a gift for teaching music in a way that makes everyone smile and feel that they belong.” Music for Everyone offers parent-and-tot (ages 2–5) classes in North and South Seattle locations. Girl Scout Camp Robbinswold reaped heaps of your votes for its beautiful waterfront facility and “magical” overnight camps for girls. You love Robbinswold’s “caring counselors,” who help girls “explore the natural world, go swimming and make great friends!” In addition to playing outside, campers are invited to “step up and embody strength, leadership and joy,” says one parent. No prior experience as a Girl Scout is necessary to attend Camp Robbinswold. YMCA Camp Orkila welcomes campers entering third grade and higher to its scenic spot on Orcas Island. Parents appreciate not only the “gorgeous location” and “amazing staff,” but also how well this camp is run, with one reader proclaiming that “the Y is completely dialed in on all facets of coordination, education and fun.” Kids love Orkila’s traditional camps as well as specialty weeks, with themes ranging from horseback riding to skateboarding. Sponge sparks ripe young minds with foreign language exposure, and your votes indicate this polyglot language school is hitting the mark. Sponge covers the bases, delivering classes in Spanish, Japanese, Mandarin, Hindi and French at locations around the Sound, plus in a dozen area elementary schools. One voter points out that “learning a new language has proven to help children in so many other academic areas.” And, she adds, “My kids are proof!” Sponge classes engage bodies and minds in learning a new language and “dynamic teachers incorporate music, movement, play, culture, literacy and more,” raves one voter. Another describes the native-speaker instructors as having “incredible energy and stamina.” And the kids? They’re having loads of fun. Seattle’s renowned Pacific Science Center earned your votes for delivering “awesome, intriguing science curriculum” to kids across our region. It’s hard to count the ways in which Pacific Science Center endeavors to spread science and wonder, through its after-school programs, camps, field trips, workshops, teen programs and other activities. Kids love the “creative” and “hands-on nature” of classes and camps. It’s so fun, there’s no need to remind them they’re learning. You voted Illumination Learning Studio a finalist for its arts- and academics-focused after-school program. Voters like that the program includes music and drama, fitness and movement, and home-work help. One pleased parent describes it as a “smart alternative to play-based learning.” Illumination accepts students from a host of North Seattle schools to its after-school program and offers other classes and lessons in music, dance and the arts. Let us count just a few of the ways readers love creative powerhouse Roaring Mouse Creative Arts Studio, located in a sweet little storefront in Seattle's Ravenna neighborhood. "Adorable little studio with a wide variety of art projects." "Super creative art projects (not just the standard kid stuff)." And (we believe this says it all): "Because the creativity these classes inspire lasts a lifetime." Arts Aloft, a studio in Madrona dedicated to artistic self-expression for kids, is loved for its focus on "imaginative arts" in a "charming setting"; Early Masters, a unique studio in Maple Leaf that helps kids learn about and discover the masters, from da Vinci to Warhol; and IslandWood on Bainbridge Island, an outdoor learning center that helps kids explore art in nature (among many other programs). Parents also love KidsQuest Children’s Museum in the Factoria neighborhood in Bellevue for its creative programs and for "letting little ones get messy! "; The Studio in Bellevue for "tailoring the lessons individually to each child, providing more help where it's needed and pushing the more advanced students to a higher level of challenge"; and Thrive Art School in the Ravenna neighborhood for "really teaching kids to draw" (you'll actually want to hang the art on the walls, says one reader). Finally, the words "splatter room" are all you need to know about why Young at Art in West Seattle is adored by parents of budding artists ("everyone's welcome, there are a lot of different mediums and techniques to explore ... and the mess stays at the studio... I could go on forever"). 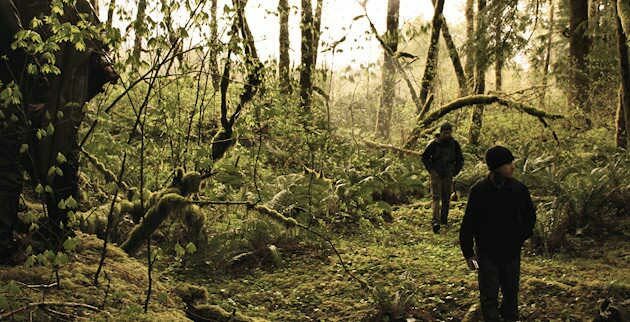 In case you didn't get the message the last few years, here it is again, from our readers: Wilderness Awareness School absolutely rocks (and forests and streams). Readers cited the incredible instructors, the holistic teaching philosophy, the ability to help kids develop a true connection to nature and the nifty skills taught to kids (tracking and edible plants). This sums it up perfectly: "The instructors are wonderful and the kids have a blast. They are dirty, tired and so happy at the end of each day." 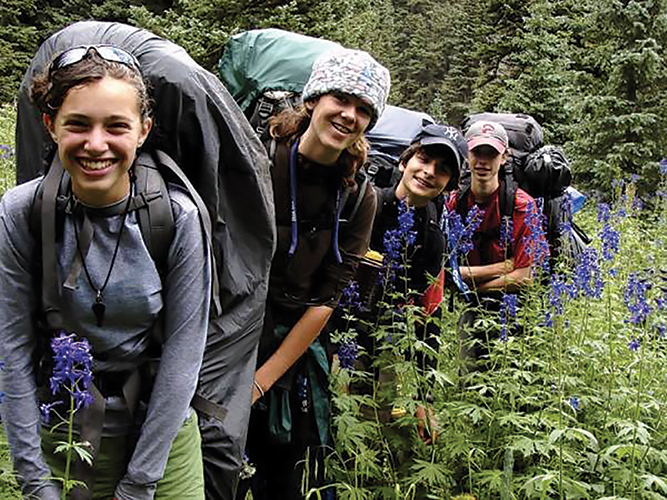 Camp Robbinswold, a Girl Scout camp in a lovely location ("between a beach and a forest" on Hood Canal) wins huge kudos for being "one of the most thorough and engaging camps that I have seen on the subject of the natural world," says one reader. Camp Sealth on Vashon Island is a model nature camp, you told us ("The scenery, the activities, the rustic charm, the woods, the Puget Sound ...all of it!"). Nature, science and team-building are all in a day's play at Bainbridge Island's IslandWood, an outdoor learning center in "a giant magical forest" that offers a range of hands-on nature camps. "My little drama queen can't get enough!" 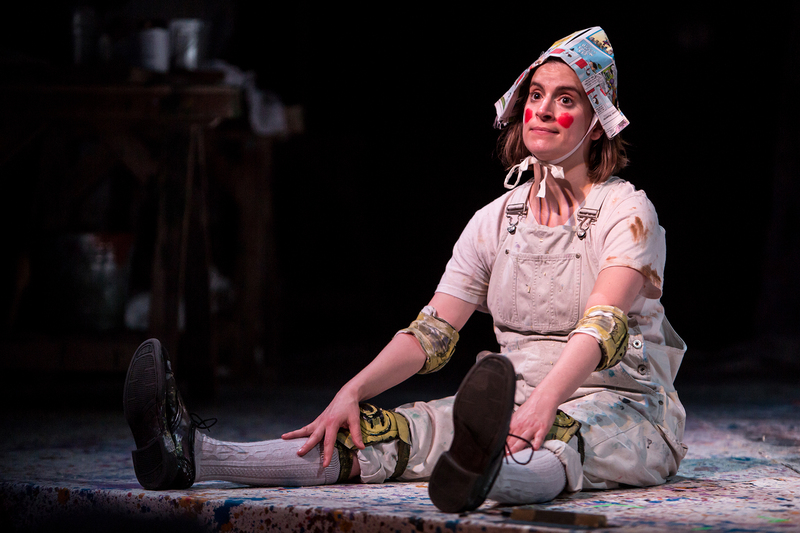 says one reader of this year's winner, Seattle Children's Theatre. Parents love the combo of professionalism, excellent instruction and sense of fun at the SCT camps. "Our city treasure! quality programs, excellent faculty," says one. Seattle’s Littlest Performers, a unique program in northeast Seattle that teaches young kids musical theater skills, earns kudos for its "fun and original scripts," and for putting on an utterly engaging performance at the end of each session. Kirkland's Studio East is adored for its "inclusive environment," great instuctors and "fun end-of-the-camp performance." Parents also give standing ovations to Wedgwood Drama Studio, a program in northeast Seattle, for its focus on the "core foundations of theater, which are play, movement, creativity, and authentic expression," the fact that they teach social skills, and that the camps are just plain fun. Too much downtime in the summer is not necessarily a good thing. Nothing silences an “I’m bored!” chorus more quickly than a fun sports camp at Great Play. As one enthused parent shares, “Their hands-on instructors genuinely like kids [and offer] great activities that are different every week and challenge the kids to use different muscles and improve their physical skills.” Score! 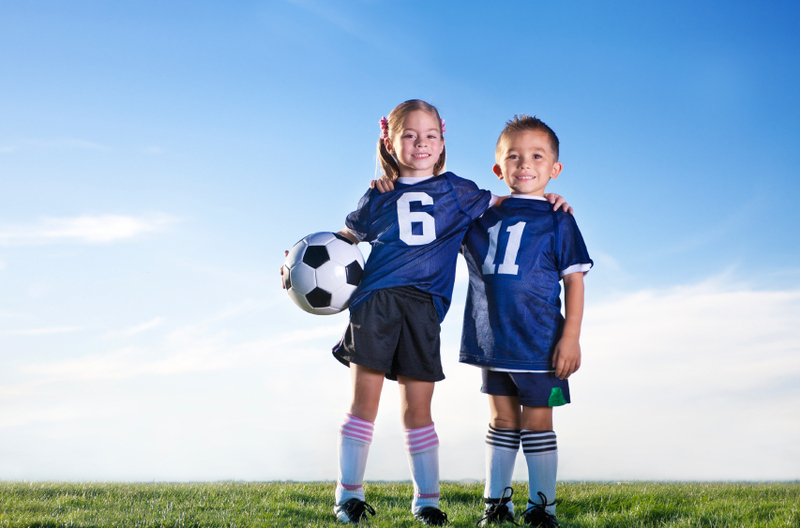 Year after year, parents praise to the roof the excellent coaching at Arena Sports, where legions of lil' kickers learn skills, make fast friendships and develop a love for sports that will last a lifetime. Voters appreciate the four arena locations and terrific programs for both youth and adult players. Voters cheer for the affordable and “well organized” array of sports camps and clinics provided by Skyhawks Sports Academy. “I love the teachers and the fact that the program focuses on teaching life skills through sports,” says one pleased parent. “My daughter goes by herself to camp and always meets great kids!” says another.